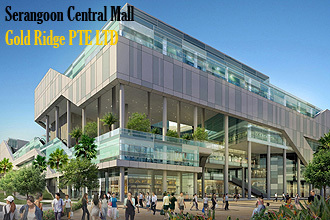 Our VIRTUALAND outlet will be OPENING in 2010 @ SERANGOON CENTRAL MALL! 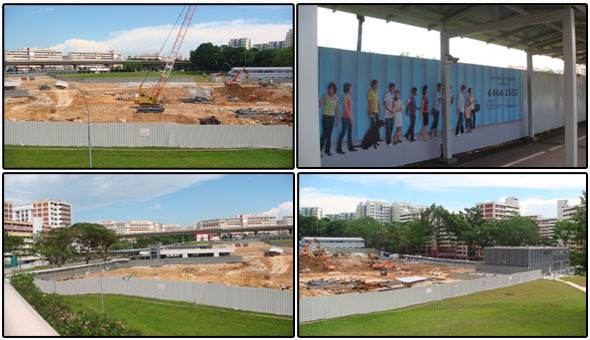 Serangoon Central will have a new mall come end-2010. The six-storey mall will be the epicentre of the integrated transport hub comprising a new 16-bay Serangoon Bus Interchange and the Serangoon MRT station. It will offer a range of shopping and entertainment features, such as a 24-hour retail and food and beverage zone, a 10-screen cineplex. GAMES ARCADE (VIRTUALAND), pet lovers' enclave and unique balcony dining establishments. There will also be a 500-seat food court, a 60,000 sq ft hypermarket and a 50,000 sq ft department store. Designed as an eco-friendly mall, the yet-to-be-named mall will be set amidst lush garden enclaves and landscaped sky terraces. Gold Ridge - which counts institutional investors from USA and Europe as shareholders - is the developer and Pramerica Real Estate Investors (Asia) is the investment manager for the mall investors. Total investment in the project is estimated at $1.3 billion.